So you just bought a Xerox machine, congrats! But who will service it when something goes wrong? When you buy a refurbished Xerox machine, service is an important factor. Anyone can sell you a used machine, but will they stand behind their machines and lend a helping hand when proper service is needed? Or coordinate a maintenance contract on your behalf? Probably not. At X-Digital, we understand the importance of maintenance. No matter what. We offer services regardless of the circumstances. X-Digital offers a variety of maintenance options depending on your company’s service needs. Unlike other companies, X-Digital guarantees that any Xerox production equipment you buy is 100% certified for a Xerox Full Service Maintenance Contract anywhere in the nation. We rebuild machines to satisfy the requirements of the Xerox service staff. If you’re in need of refurbished Xerox printer & copier service in San Diego, we have maintenance options for your Xerox equipment. 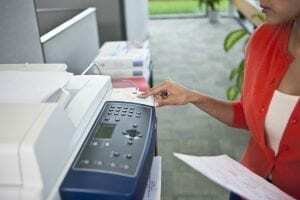 We provide maintenance for Xerox printers and copiers across San Diego County, and provide timely service by a qualified trained technician so you are up and running as quickly as possible. If your business is in need of maintenance for refurbished Xerox printers in Los Angeles, you have reached the right place. X-Digital is an independent company that provides fast and quality service for Xerox copiers & printers and production equipment through a variety of maintenance agreements to best fit your needs. 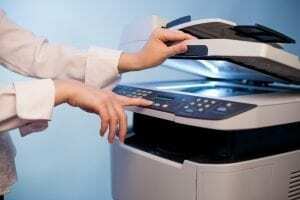 Does your business need maintenance for refurbished Xerox printers or copiers in Orange County? We offer services to solve a wide variety of copier and printer needs across all of Orange County and specialize in top quality maintenance of machines on site. Printing costs are an essential fee that accrue quickly and are often swept under the rug. Most businesses don’t keep a close eye on how these costs are adding up and in turn wind up increasing their overhead and hurting their bottom line. This is where Managed Print Services can come into play and improve your operational efficiencies and boost productivity. Maintenance should be the #1 factor when buying a used/refurbished Xerox machine. Please see the maintenance options below and let us know which one works best for you. 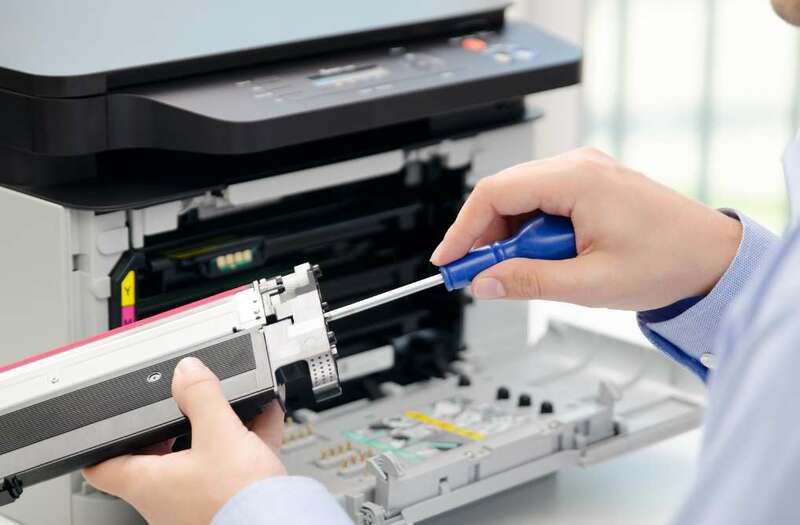 We can coordinate a Xerox Full Service Maintenance Agreement on your behalf, refer you to a alternative maintenance company, or train you on how to self service your own machine. X-Digital Corporation Export Division is ready and able to prepare your refurbished Xerox Production machine for copier export worldwide. When you lease Xerox copiers and printers for over 30 years, you can expect to get great copier leasing deals with X-Digital. X-Digital has the experience to walk you through the leasing process and the in’s and outs of copier leases.